Sitting at around 11 per cent, Huawei has quietly become the world’s third largest Smartphone maker, and things are about to get a lot more interesting, if a new report is to believed. According to the South China Morning Post, the Chinese vendor is working on its own mobile operating system, an indicator of various factors. 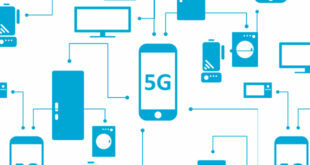 Firstly, Chinese mobile vendors – like Huawei – are having a tough time breaking into the mainstream in North America. This is, in part, due to the US government taking a more stern approach to Chinese vendors what with the president’s known disdain for the country. The development of a proprietary OS could give the vendor a plan B in the case that Google pulls the Android-shaped rug out from underneath it. The US government has even gone so far as to deem both Huawei and ZTE as ‘threats to national security’ – though no evidence has been made public to justify this branding. As such, many Chinese firms are understandably finding doing business with carriers and retailers difficult stateside. But this isn’t a new development. Huawei has apparently been working on this OS and an analogue for desktops and tablets since as early as 2012. The software has however only remained in-house as it’s not quite up to the ubiquitous standard as Google’s Android. 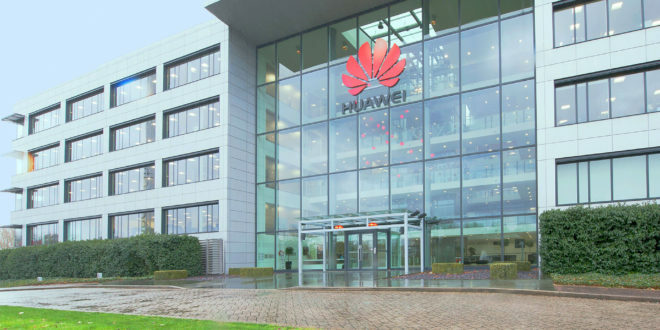 Insider sources say that the vendor has ramped up these efforts in the event that trade and security tensions worsen to leave Huawei stranded outside their hotel room with a robe, an ice bucket and no room key. Metaphorically speaking. 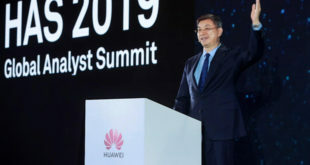 Huawei remained coy when asked about the news, saying that it has "no plans to release its own OS in the foreseeable future", adding: "We focus on products powered by Android OS and adopt an open attitude towards mobile OS." Currently, Google’s core services – such as Google Maps – are blocked in China, but a first-party OS wouldn’t just lose access to these, but also the overwhelming number of Android apps that have been developed over the years (2.8 million, as of March 2017). 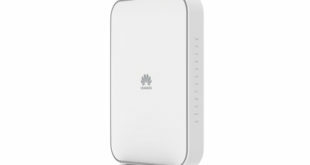 So obviously a first party operating system wouldn’t be an ideal situation in this two party mobile OS world – Huawei’s hardware is too good to go the way of the Amazon, Mozilla and Windows phones of this world – but it might be an unwelcome necessity should things continue to go against the vendor.